Going on an internship, volunteering abroad or simply traveling for pleasure? We've got you covered. Wherever you go, World Power Plugs makes sure you can power up. In seconds you'll know if you need a plug adapter or a power converter for any outlets used around the world. 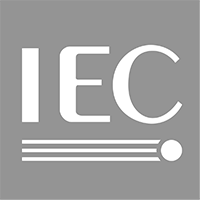 Our worldwide electricity information is always kept up to date and checked with the International Electrotechnical Commission and Electrical Safety First. In an ideal world all power plugs and outlets would have been the same around the world. Unfortunately this is not the case. Most countries and continents use their own system of plugs and power outlets. Just like the use of different plug types, the voltage and frequencies can also be different per country or continent. Check out the voltages and frequencies in use around the world.